With a small, curved beach in front and only 20 houses surrounding it, our house has a unique position on the harbour foreshore. 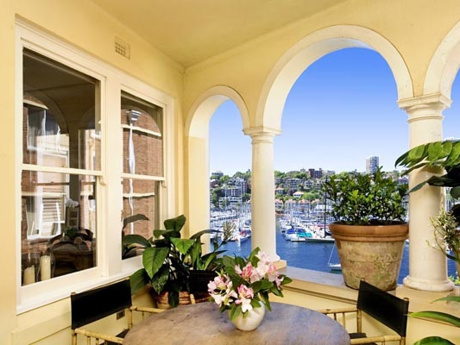 It is private, quiet and yet very close to all of Sydney’s main points of interest. Mosman and Middle Harbour Yacht and Skiff Clubs are opposite. It is the last house in a quiet cul de sac, up some stairs. 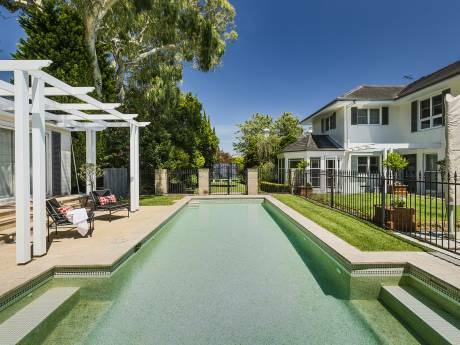 The house has spectacular views and is modern, stylish and bathed in light. Three storeys high containing decks with glass balustrades, travertine floors, trees, bush on the right hand side, back deck with a cliff behind. The Lounge/dining/kitchen is open plan. The granite/glass dining table seats 12 people. 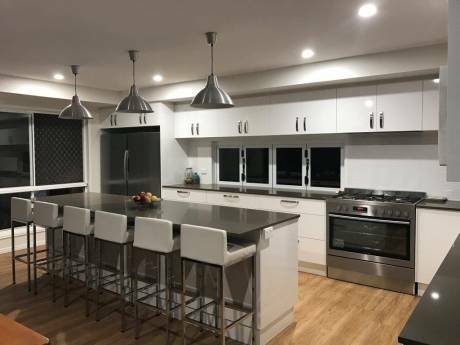 The modern kitchen has granite benches, oven, cook top, microwave/ convection oven, coffee machine, double dishwasher, large s/steel fridge with ice and filtered water. There are 2 bedrooms with queen beds, mirrored wardrobes, each with bifold doors to deck, view, tv, main bedroom with walk in robe. 3 modern bathrooms with heated towel rails, showers or a spa bath support the bedrooms on each level. Laundry, washer, dryer, ironing press, iron complete all needs. The rear deck has a 6 burner BBQ, clothes line, table and chairs. We are a retired professional couple. We have great neighbours who will be welcoming.